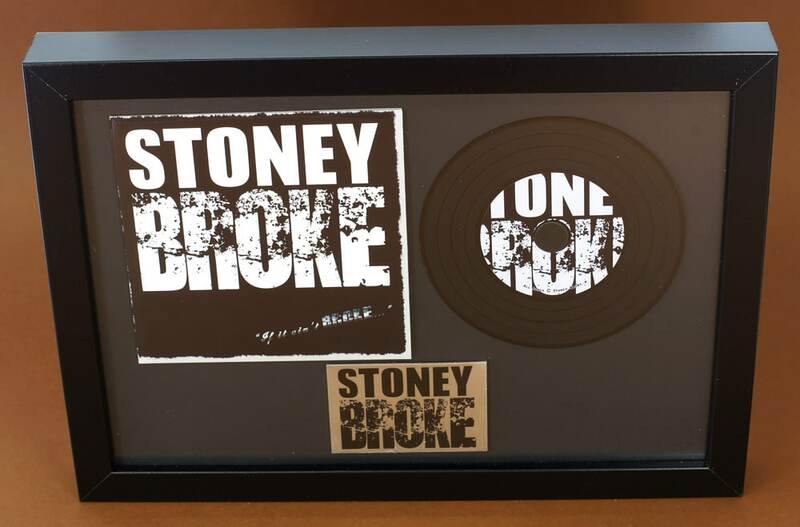 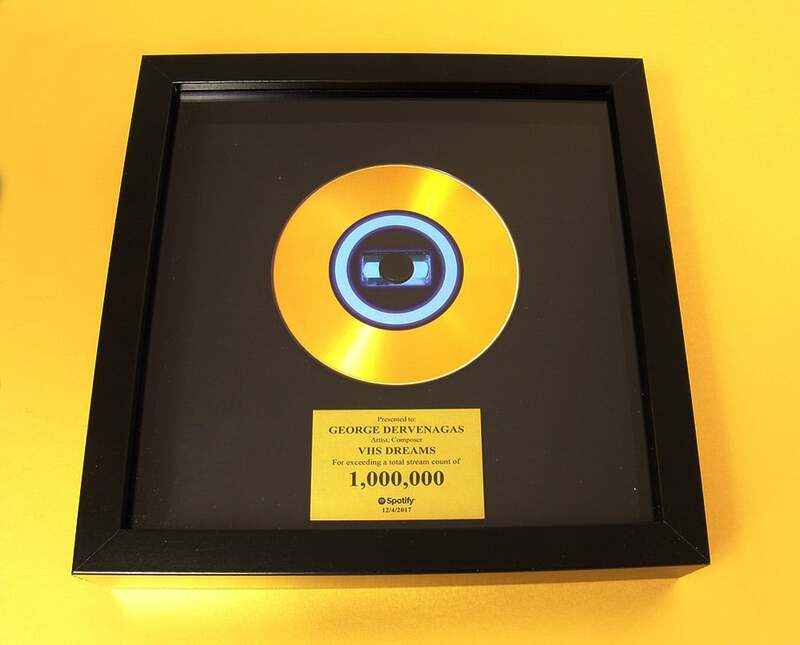 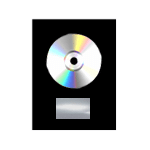 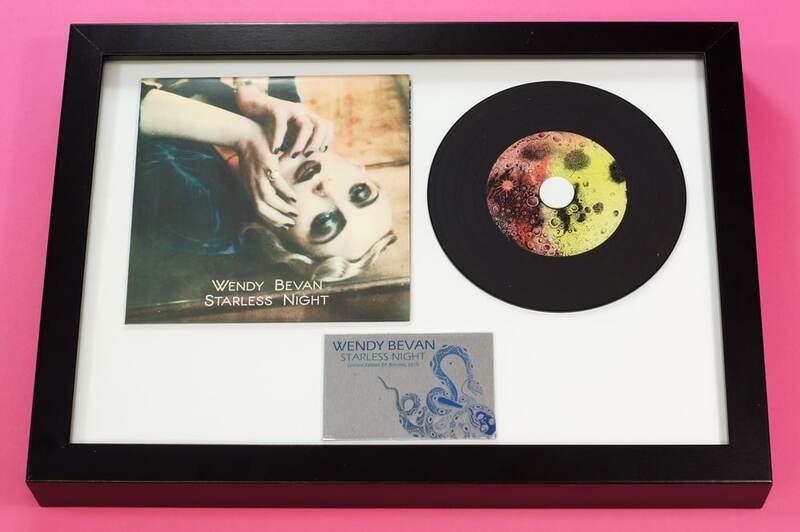 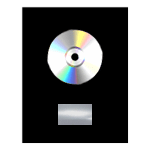 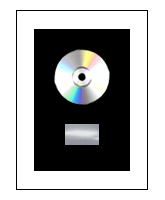 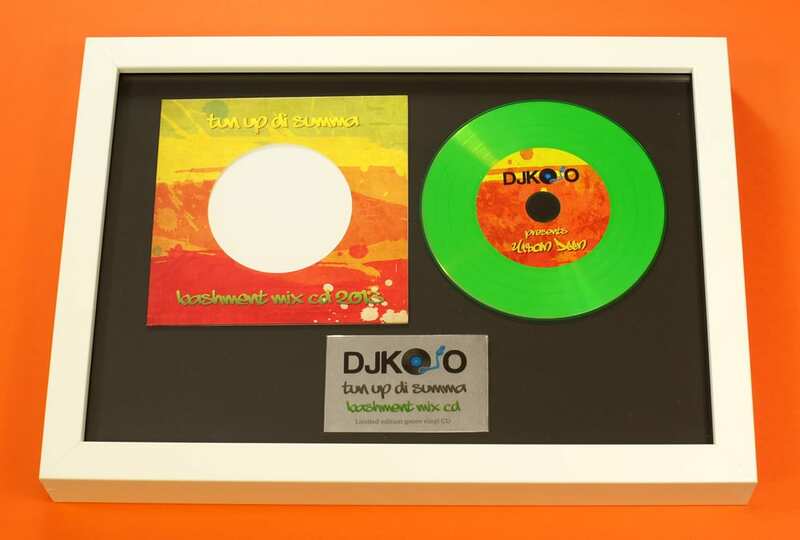 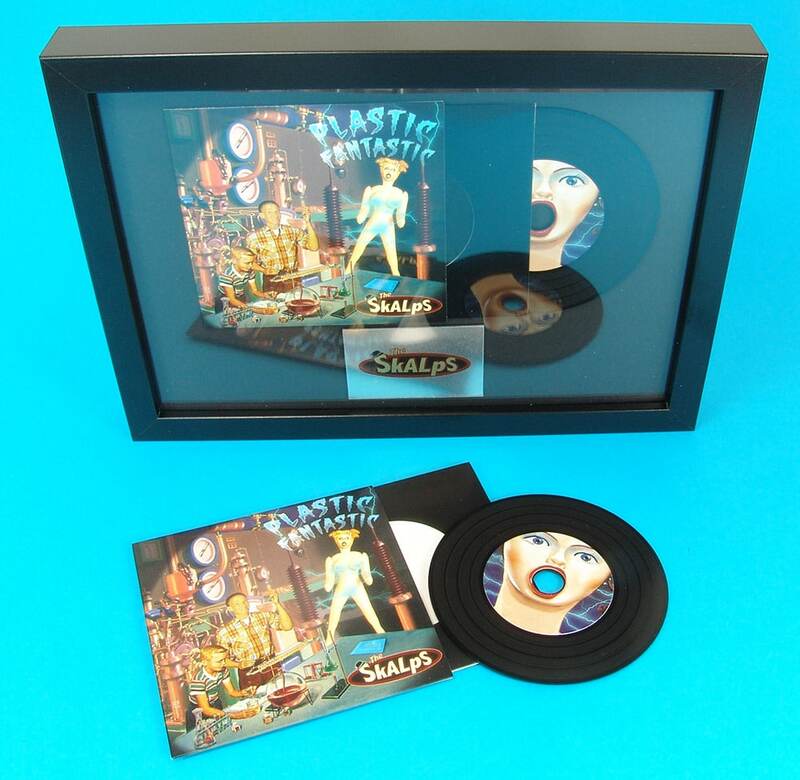 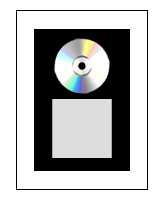 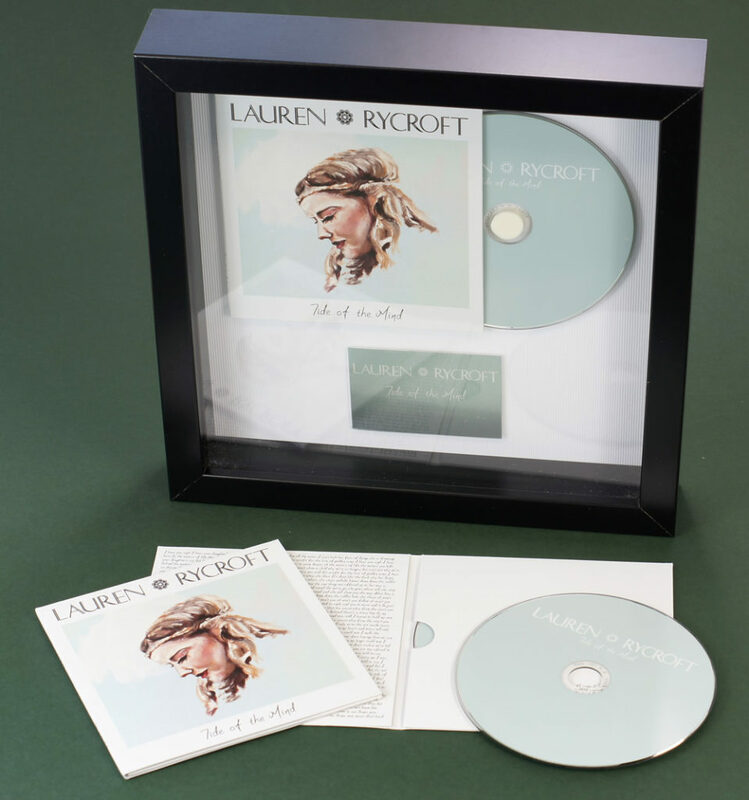 If you wish to create a unique record of your single or album release on CD or cassette, then why not get a copy made up in one of our presentation frames? 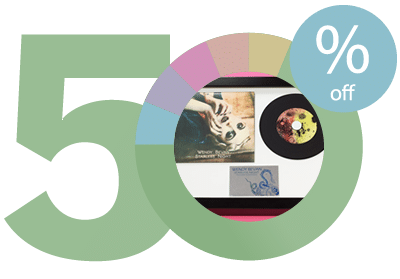 If ordering the frame at the same time as the order then you also get a 50% discount on any frames ordered if they contain the same discs and artwork as the order. 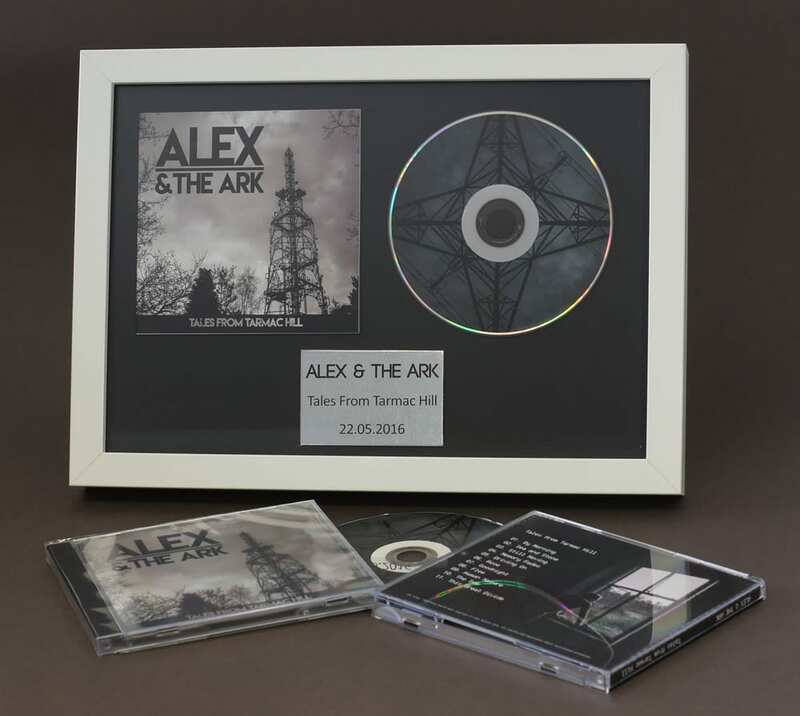 We can produce them with full colour printed metal plaques with your own artwork or copy added. 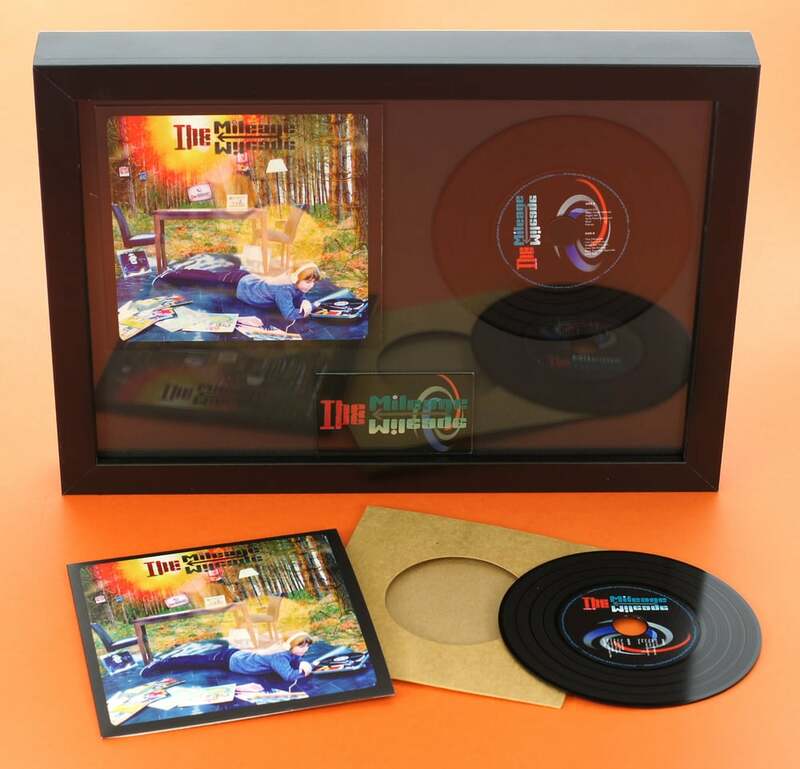 The frames come with glass front panels and thick high quality, sturdy MDF borders. 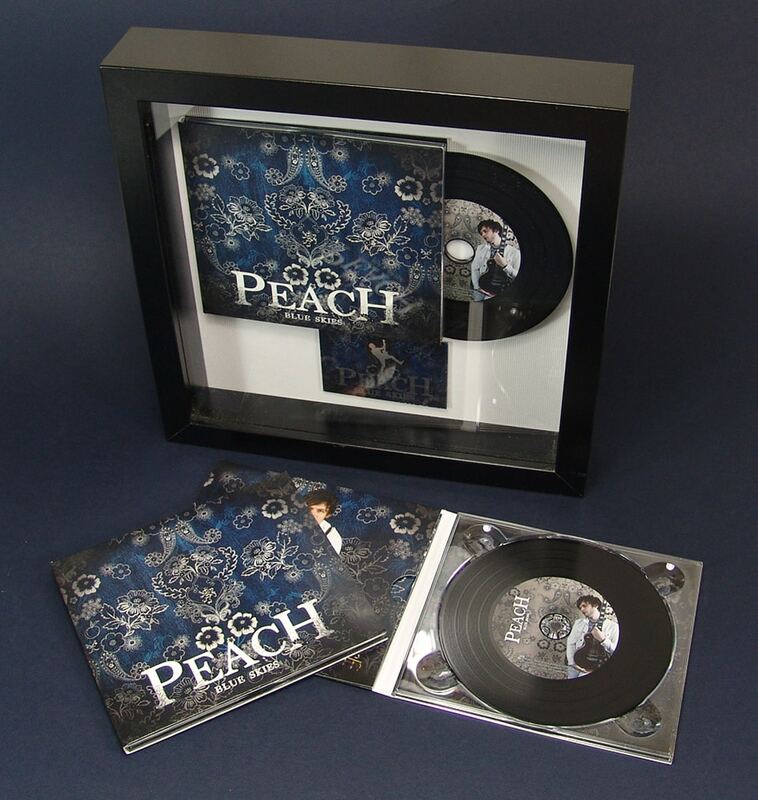 There is also a hanging hook on the rear of each frame for wall mounting. 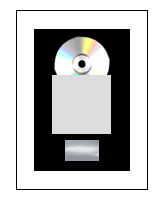 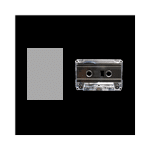 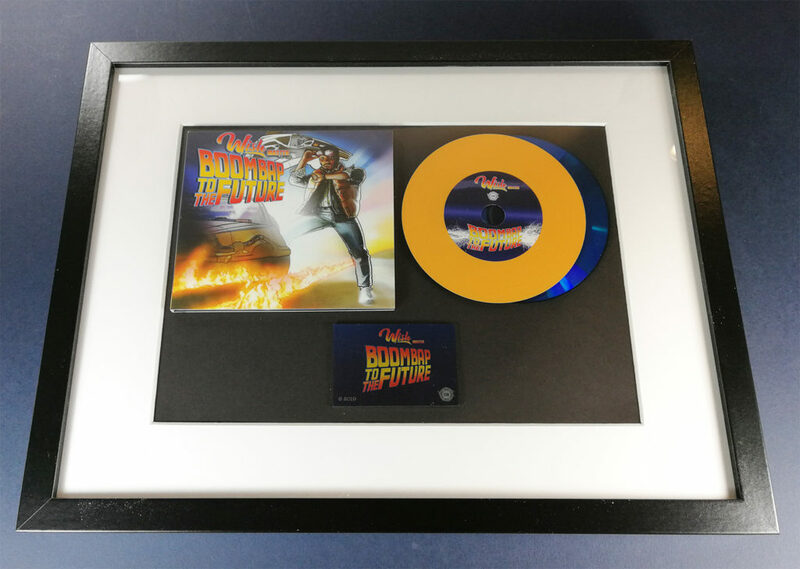 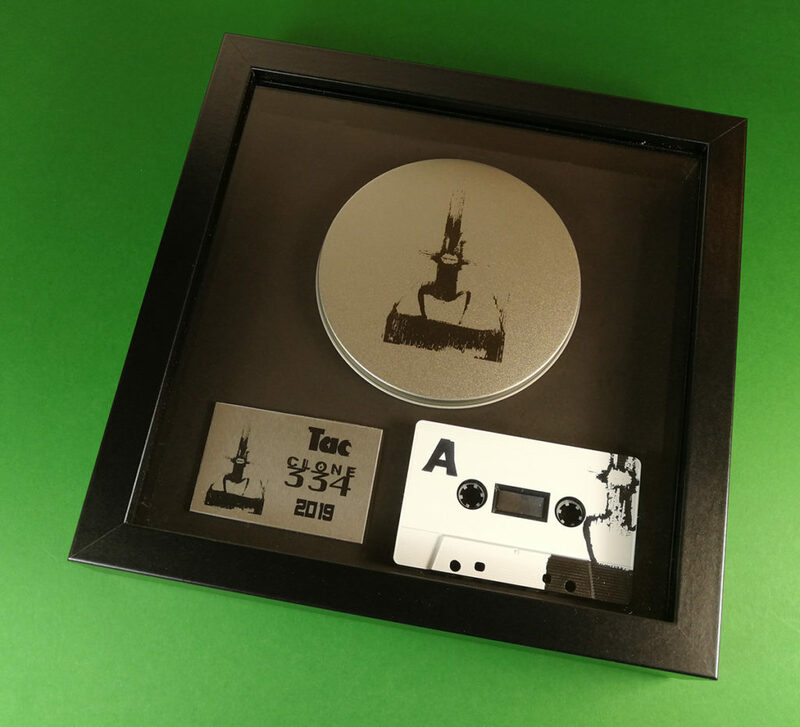 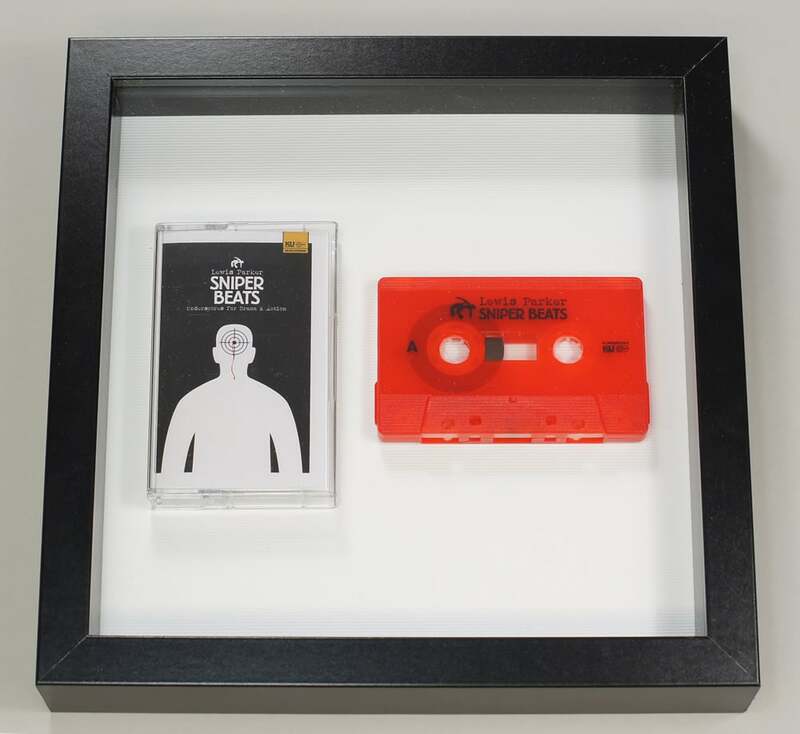 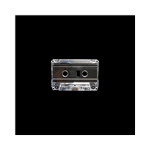 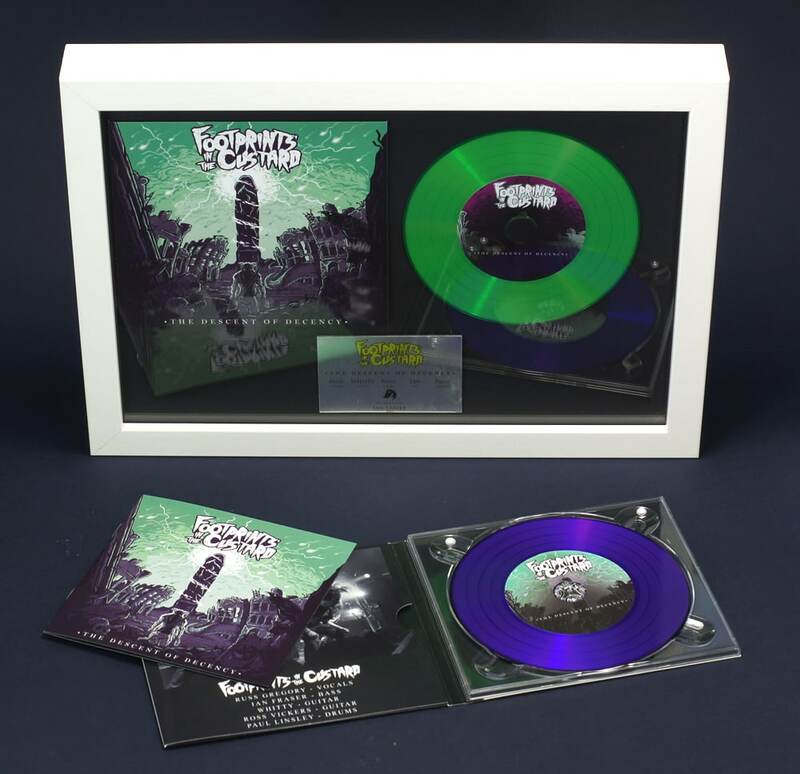 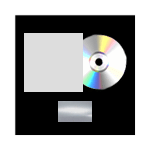 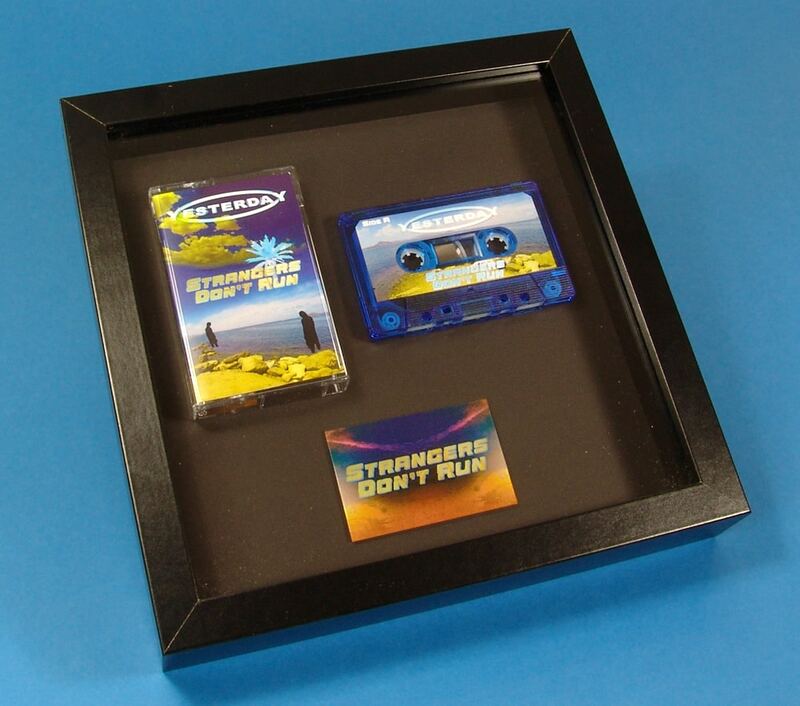 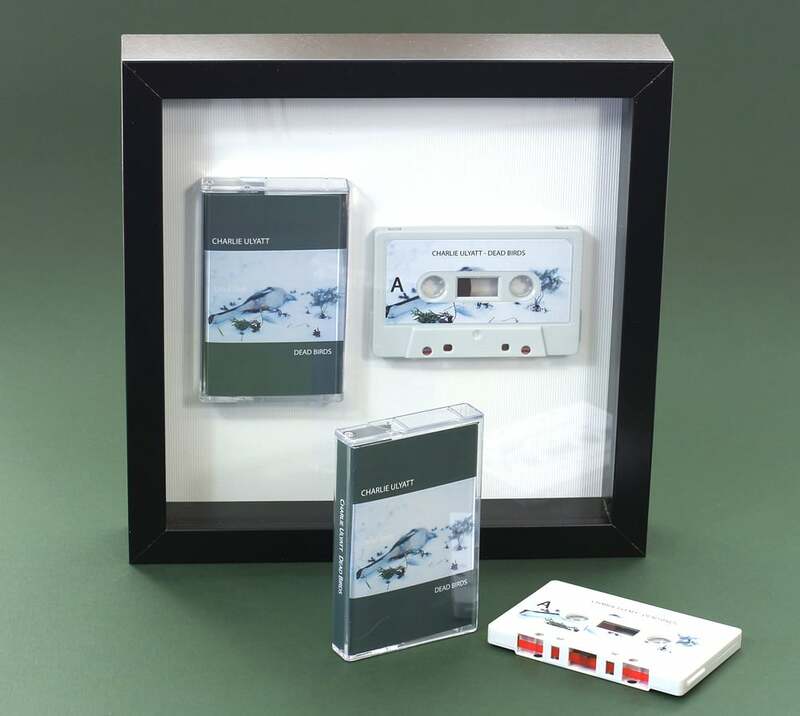 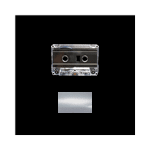 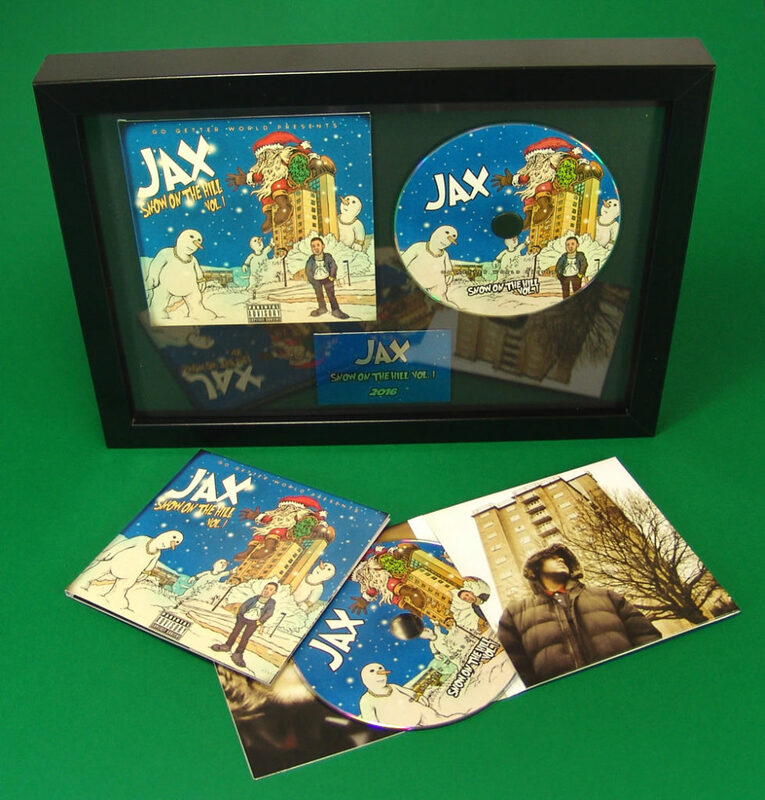 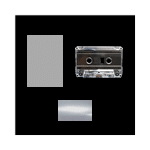 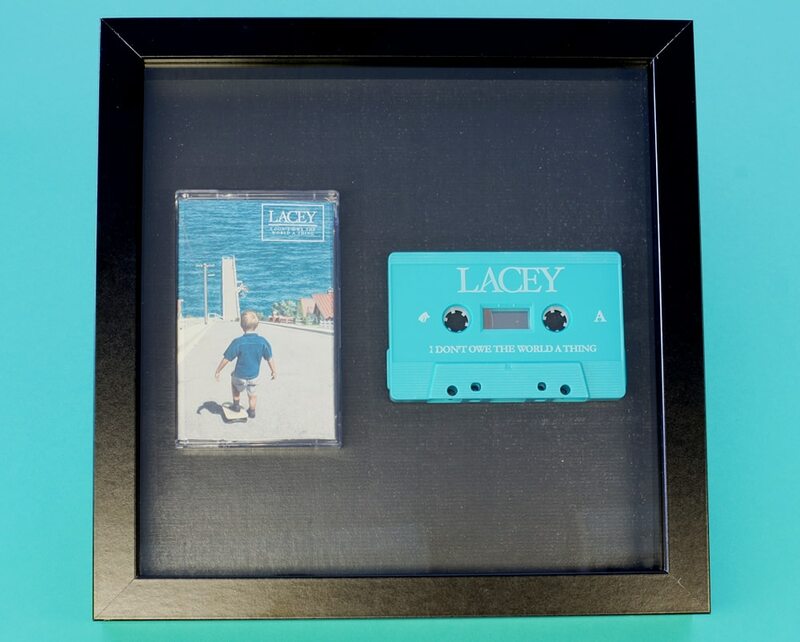 When placing a CD or cassette tape order with us, you can get 50% off our CD and cassette presentation frames when using the discs from your order and being ordered and delivered at the same time as your CDs or tapes. 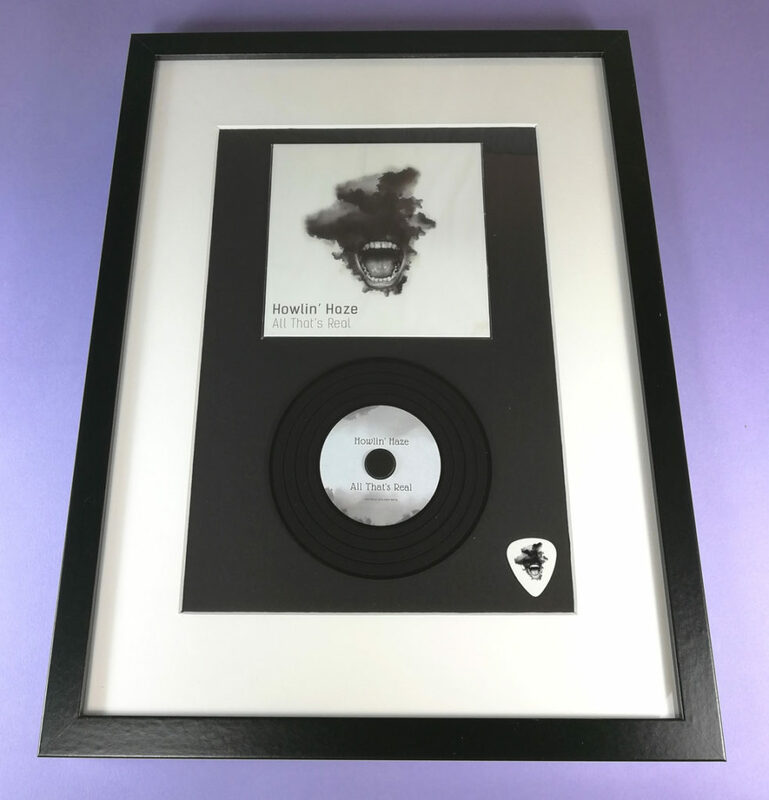 The frames are fully finished, ready to hang and include additional copies of your release and can even be provided with a full colour printed metal plaque with your artwork on to celebrate the CD/cassette release or as a memento for the band members. 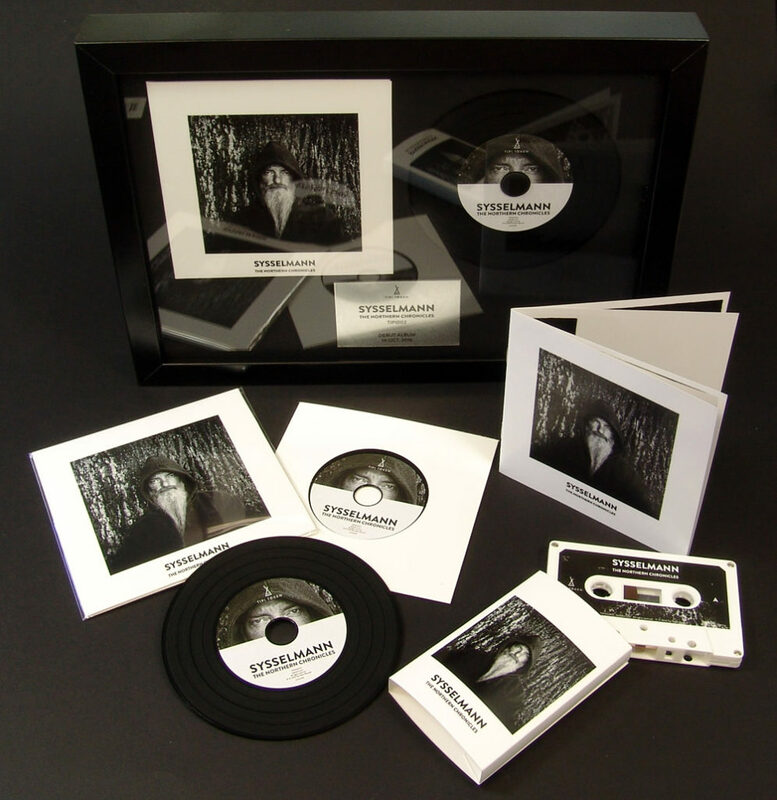 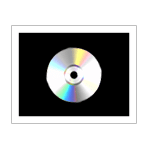 The frames can include both a copy of the disc/tape and also the packaging and are available in black or white borders with black or white backgrounds. 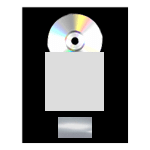 Any size of files can be uploaded to us free of charge online via our Hightail upload – please remember to provide your order details (band name, type of discs required, packaging type, total order quantity and delivery address) in the information field when uploading. 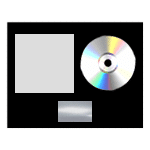 – please remember to provide your order details (band name, type of discs required, packaging type, total order quantity and delivery address) in the information field when uploading. 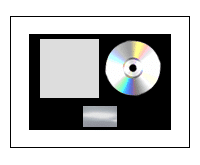 Payment is required before despatch of the order. 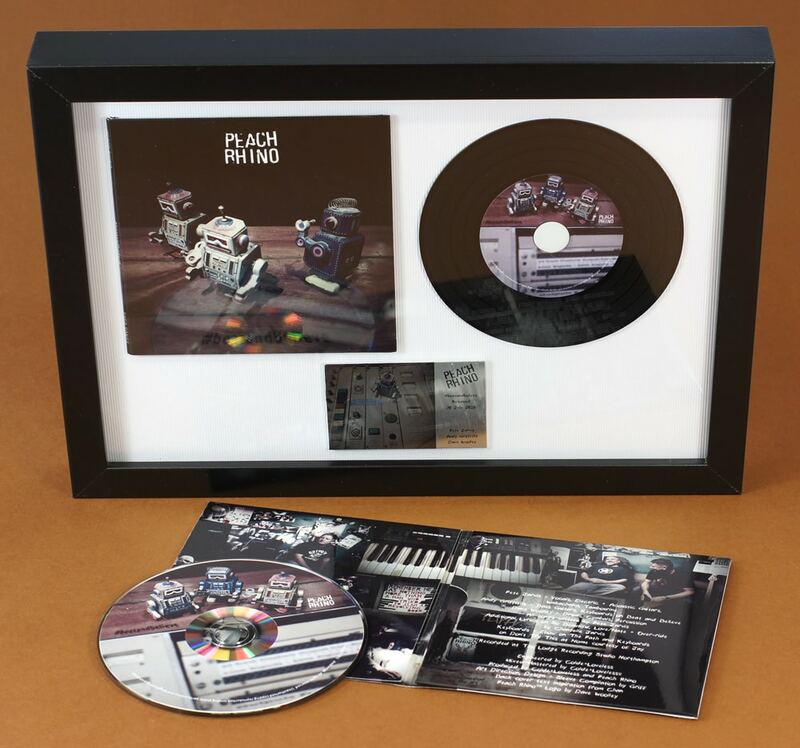 Once we have received your artwork files (and disc contents if also being produced) and verified that they are ready for production then we will email an invoice across to you that can be paid by cheque, BACS, PayPal or credit/debit card. 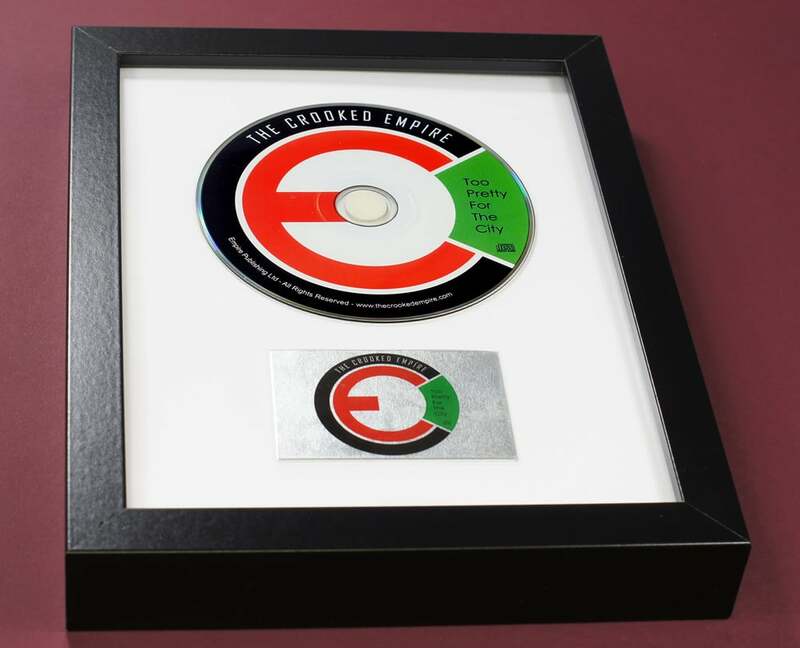 The card receipts and VAT receipt will then be included with your order.